HAPPY BIRTHDAY (TOMORROW), WILLIAM SHATNER! 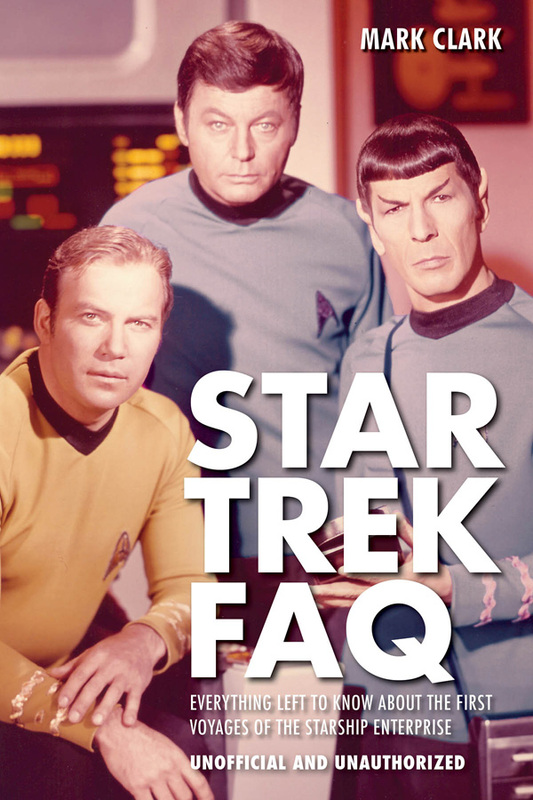 Tomorrow, William Shatner will turn 83, and to celebrate, we’d like to dip into Mark Clark’s indispensable guide to all matters pertaining to the first voyages of the Starship Enterprise, Star Trek FAQ (Unofficial and Authorized). In this excerpt, Clark writes about the circuitous route Gene Roddenberry took to settling on Shatner as his captain. While Roddenberry struggled to develop a teleplay that would meet NBC’s demands, Star Trek was dealt another serious blow: Jeffrey Hunter wanted out. Hunter, who had starred in the [the first pilot] “The Cage” as Captain Christopher Pike, was under contract to appear in the series if the original pilot sold but not to appear in the unforeseen second pilot. The actor was unhappy with “The Cage” and ambivalent about moving out of feature films and into a full-time job on television. The show’s leadership had no recourse than to let him go, leaving Star Trek without a star. Selecting Hunter had been a long and arduous process. Among the forty names submitted for the role by one casting consultant were Hunter, Lloyd Bridges, Robert Stack, George Segal, Jack Lord, and William Shatner. The list was eventually whittled down to a group of five that included James Coburn in addition to Hunter. NBC asked Roddenberry to consider Patrick McGoohan and Mel Ferrer, but neither were serious candidates. Now, with Hunter out of the picture, Roddenberry, Desilu production chief Herb Solow, and casting director Joe D’Agosta went back to the forty-name original list and reconsidered their options. The team settled on Jack Lord as their top choice. Lord (the stage name of John Joseph Patrick Ryan) had appeared in more than a dozen films and guest starred on scores of television series but, in 1965, was best recognized for his turn as CIA agent Felix Leiter in the first James Bond Film, Dr. No (1962). Roddenberry offered the captaincy of the Starship Enterprise to Lord but balked when the actor asked to produce as well as star and demanded an astronomical 50 percent profit participation in the program. Roddenberry moved on, and so did Lord. In 1968, the actor agreed to star in Hawaii Five-O, which ran for 12 seasons and 279 episodes (200 more than Trek). For appearing as Detective Steve McGarrett—whose signature catchphrase “Book ’em, Danno” quickly entered the popular vernacular—Lord received one-third profit participation. When series creator Leonard Freeman died in 1974, Lord took over as executive producer and gained complete creative control over the series. After scratching Lord’s name off his list, Roddenberry turned to a Canadian actor with a resume not dissimilar to Lord’s—William Shatner. Shatner was stinging from the mid-season cancellation of his first television series, the courtroom drama For the People. Despite the failure of that program, Shatner remained recognizable to TV viewers as a frequent guest star on other shows—by 1965, he had racked up appearances on 45 television series, some on multiple occasions, not counting appearances on stage and in feature films. Casting director D’Agosta told Roddenberry biographer David Alexander that in 1965 Shatner “had the same thrust going for him that Clint Eastwood and Steve McQueen did.” Clearly, Shatner would be the show’s star (or so he thought), and his agent negotiated a star’s contract. Shatner received $5,000 per week plus 20 percent of that salary for the first five reruns of each episode, as well as 20 percent profit participation. 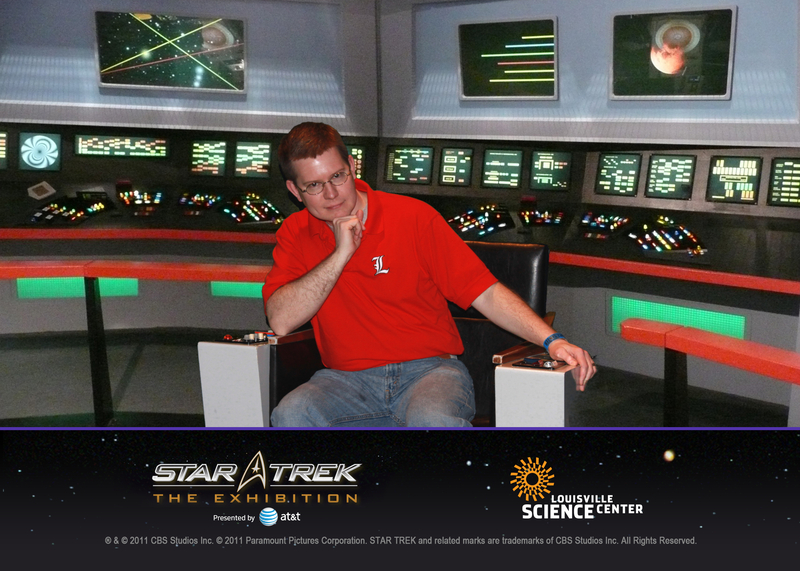 He was an inspired choice to play Trek’s new starship captain. His zesty, upbeat approach to the role helped supply the energy boost NBC felt the program needed.